When we think of who deserves to be treated to lunch, we thought our neighbors over at MCSO would be surprised and pleased to have a treat. We share an entire western border with McHenry, we work with them on so many cases. Our Deputies serve on the same US Marshal’s Great Lakes Task Force as the Deputy they recently lost in a LOD death. 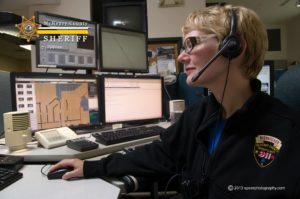 It is our honor to nominate them for lunch – and to wish them the very best during National Telecommunicator Week.